You can tell a lot about a person from their garbage. Dr. Tom Licence of the University of East Anglia is putting an academic spin on that concept—rummaging through the rubbish of Victorians to find out how they lived and who they were. 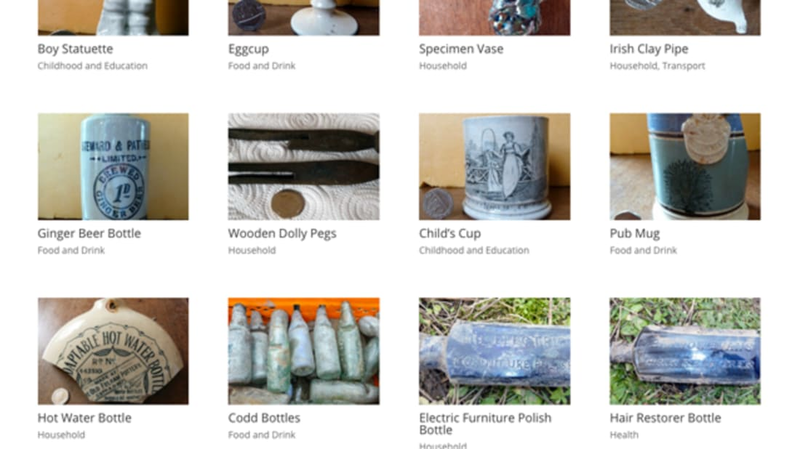 The project, called "What East Anglia Threw Away," investigates the pre-World War I garbage of east Englanders. Researchers, student diggers, and local historical societies gather to dig up dumps and study the artifacts, in order to determine things like how items were transported around the region, what people were consuming, and how they dealt with waste. Licence wrote a book on the subject called What the Victorians Threw Away, which is now also a website, where you too can scour a database with hundreds of objects. The late 19th century items range from medicine vials to dolls to pots—most of which aren’t so unlike the mundane household items of today. The everyday miscellanea help reveal intimate details about the people who owned them, and how we, as a species, deal with our garbage. To hear more, check out the video below.